for invasive procedures, shorten treatment time and offer the chance for a better outcome. We are proud to have been an early adopter of Cone Beam technology in Dentistry. 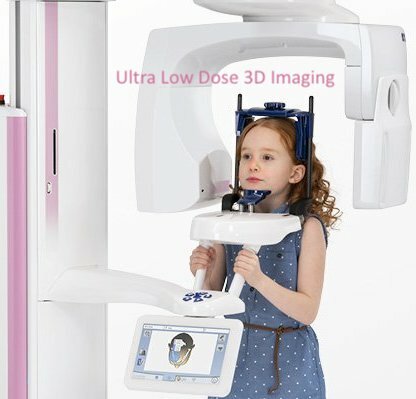 Our Planmeca PROMAX Cone Beam CT machine has the lowest radiation dose setting in the industry.